We code it, we love it, we eat it. Wordpress. 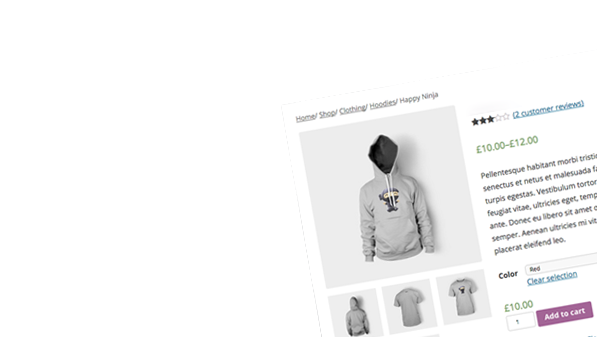 We’ve been designing, developing and maintaining bespoke WordPress websites and solutions in Hertfordshire since 2005. 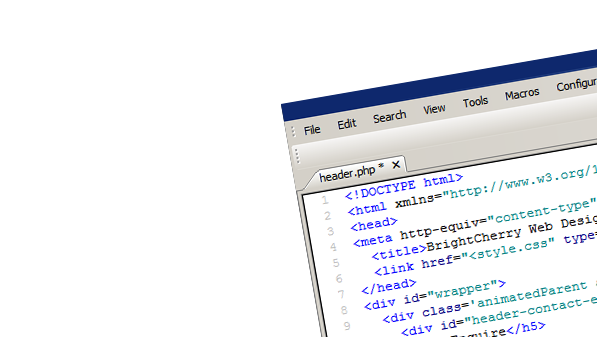 The “bespoke” part, that’s standard by the way- we never use [bloated] off-the-shelf pre-made themes. 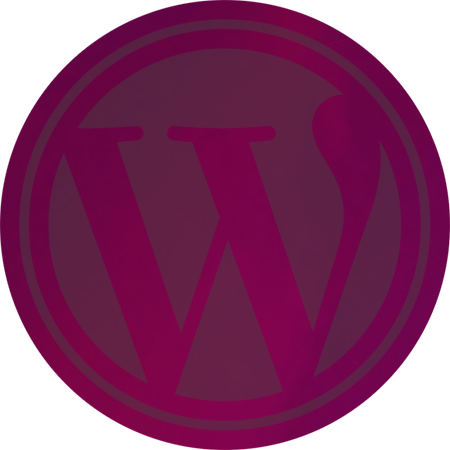 All of our WordPress solutions are tailored to each brief. 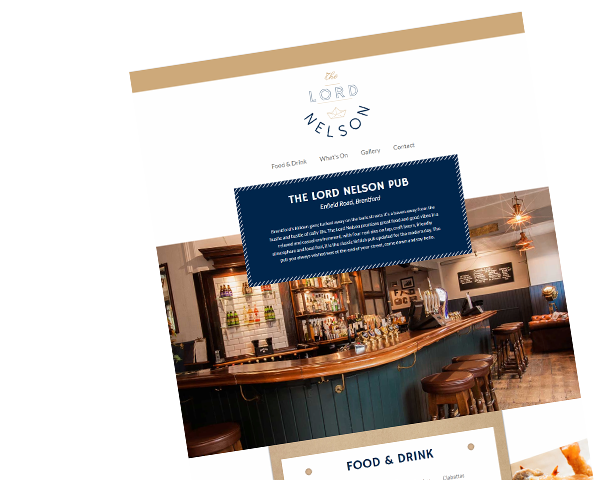 While we don’t just design and build beautiful WordPress websites, it has become our “go-to” solution for many of our projects – not just because we’re rather good at slaying WordPress code – but also because it ticks many of our clients’ required boxes. 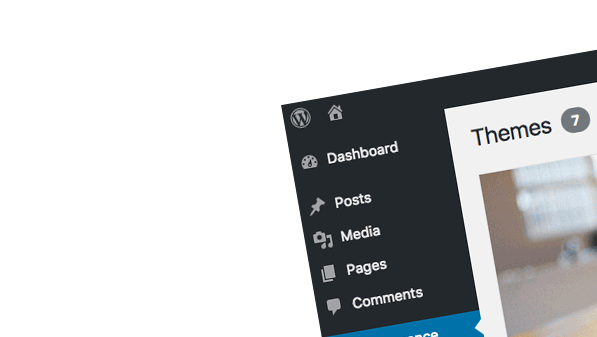 When crafted and maintained properly, WordPress is a fast, reliable and secure content management system that’s notorious for being extremely user-intuitive. 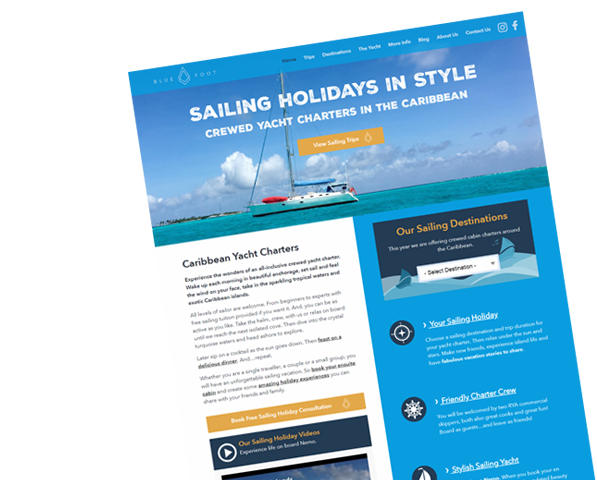 We custom design and build bespoke Wordpress themes and environments to suit our customers' requirements. We never, like so many, build inadequate and forced results with pre-made solutions. Want to sell your amazing products online? 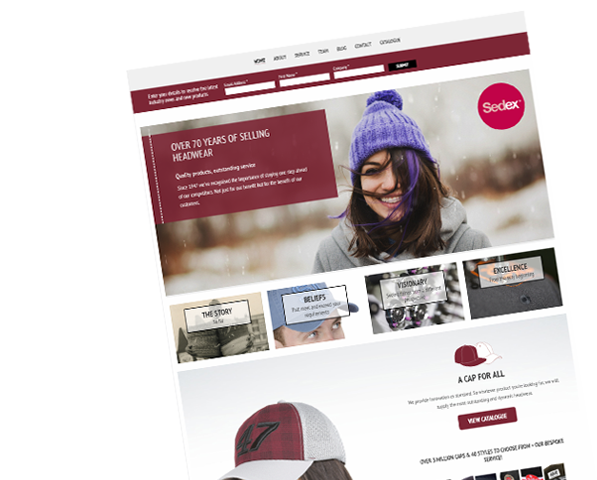 We can develop a bespoke e-commerce experience just for your business and products, with Wordpress's most popular e-commerce add-on, WooCommerce. Websites can quickly get out-dated, both aesthetically and functionally, but more importantly, unmaintained websites become vulnerable to malicious exploits. Wordpress is definitely no exception. We can assist with modernising your Wordpress website and ensuring it's loaded with the latest and most secure releases. 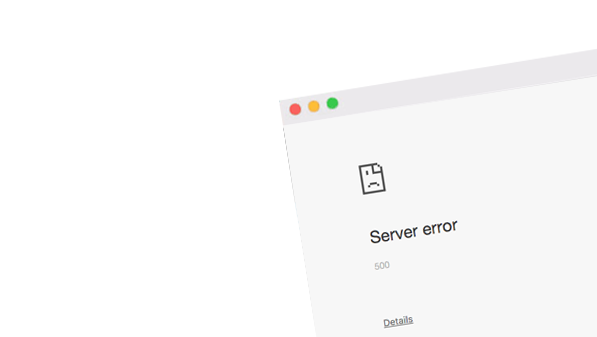 Since we spend most of our time installing, configuring, and dissecting WordPress websites, we're able to quickly detect and resolve problems, which can include performance issues, failed plugins or just general misconfigurations. Take a peak; here’s a small sample of our WordPress projects- which, like all of our creations- include bespoke themes and custom features. 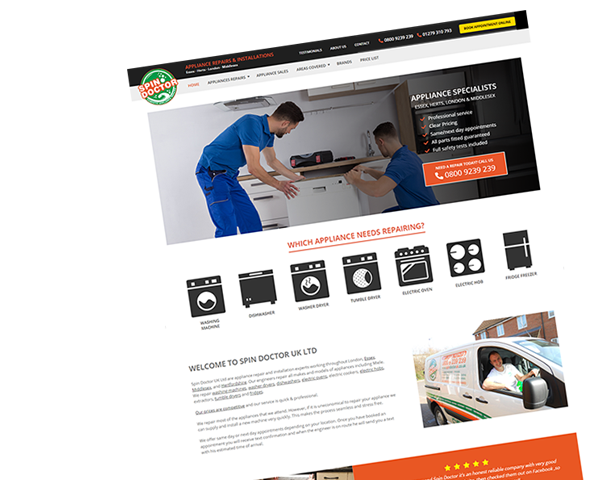 A wide range of our clients, located in Hertfordshire and around the country, from startups to established multi-million pound companies, have all found our WordPress websites to be an ideal solution.